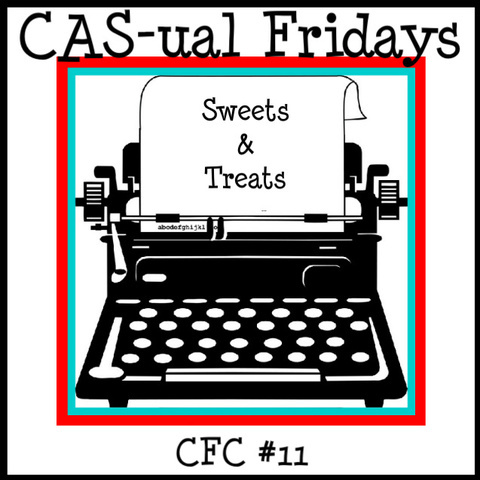 So here is yet another, super fun CAS-ual Fridays challenge! 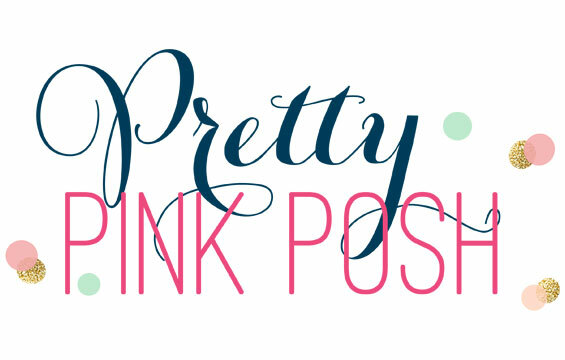 Julie and Michele are doing a FAB job coming up with these fun ideas! This one is perfect for this hot summer weather....or at least Kansas hot summer weather...Sweets and Treats! And nice cold Ice cream is what I get out of this Challenge topic! So here is my "sweet" ice cream card! I found this Ice Cream cone .svg file for my Cricut online and couldn't pass it up! I added some Polka Dot embossing and a little Twinery Twine! That "enjoy" sentiment is from a Hero Arts set I got forever ago! The little felt cherry is a PTI die with a little bit of black scrappers floss for a stem! I rounded the bottom corners....and done! So you must MUST check this out! This weeks sponsor is PSA Essentials and they have a pretty fantastic prize! 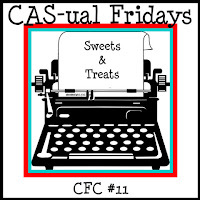 Head on over to the CAS-ual blog for more details! I know for a fact too, that there are a bunch of other "Sweet" creations waiting for you there! That is it for today! Have a good one! This is so cute!! You don't need the new PTI dies with this file! Love the felt cherry! 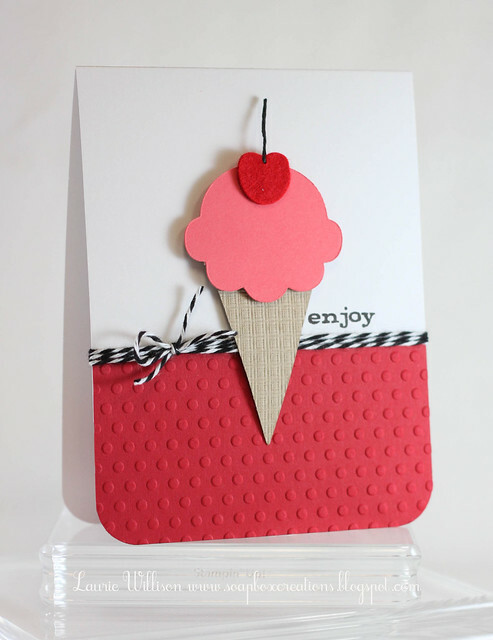 Love the way you used the PTI texture plate on the cone! Very creative! Great CAS card, as usual! Love it - the waffle look to your cone is perfect. 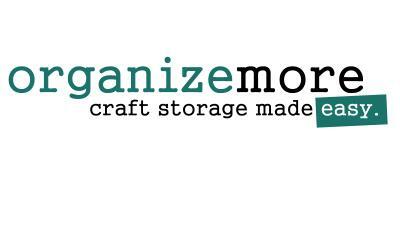 I may have to hunt out the file for my cricut too. Love all the texture and the sweet little felt cherry on top Laurie! This is adorable! Congrats on the Final 15!!! ADORABLE ~~ Love the linen IP on the cone .... oh wait I see Karen is posting above me saying congrats on the top 15 ......... going to check it out right now ........ YIPPEE HAPPY DANCE FOR YOU!!! Totally adorable Laurie! I love the colors and that cutie little cherry! I love this and for some reason that twine REALLY catches my eye. Love this card! I love this clean and simple (and beautiful) card. Love it! So yummy, really like the bright pink embossed bottom. Congrats on moving on to the next round of gallery idol. I knew I picked the right card to vote for! :) Can't wait to see what you cook up next! Simply cute, Laurie! Congrats on moving to the next round in Gallery Idol!! Laurie.......Your cone is just yummy! Love the twine and the cherry on top! Adorable! This is absolutely fantastic Laurie. This is so lovely!!! That ice cream cone is AMAZING!!! Great CAS card! Super yummy! Embossed background and twine looks super sweet together! Laurie, this is one of my favorite cards for this week at CAS-usal Fridays! So simple and sweet! Good luck with Idol...I love your cards! This is just way too adorable. Love love your ice cream cone!!! That is the perfect IP for it! I need to dig out my PD EF again....I forgot how much dimension they add to a card! I love this card. Great colors, yummy cone. 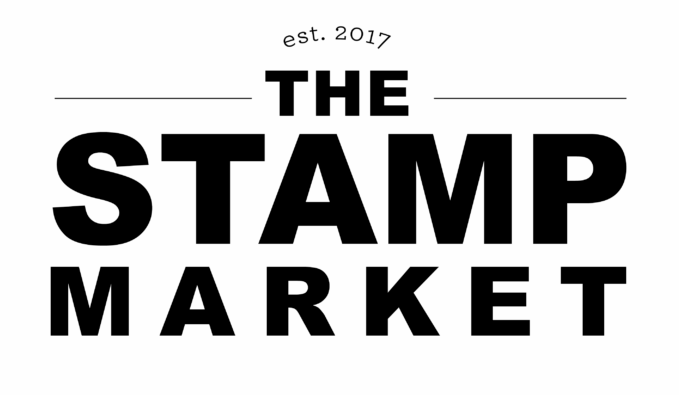 The embossing and twine are fab. Thanks for the inspiration!